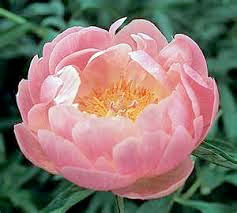 Over the past 4 years I have used The Mushroom Stuff ® and Earth Right Super Stuff® on my 4 acres of peonies. I feel that I have gotten great results. There has been a noticeable increase in yield. The foliage is a deeper green and the bud count and flower size is greatly improved. I also use the products when planting trees and shrubs and have found improvement in survival rates. We also use The Mushroom Stuff ® in growing annuals and perennials in our greenhouse operation and are very satisfied with the results. There is an added benefit of disease resistance and better blooming performance.